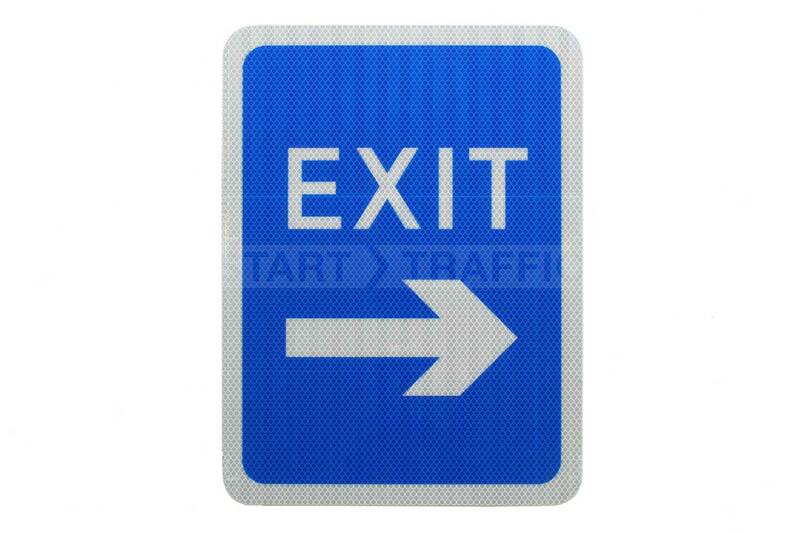 This post mounted exit sign includes an arrow underneath the word ‘exit’ to assist drivers in navigating their way out of car parks and other structures. White wording on a blue backing makes the sign easy to see and also fits in nicely with other car park signs and one-way signs. This sign is produced with R2 grade reflective material, this is road grade and offers exceptional visibility even in low light conditions. 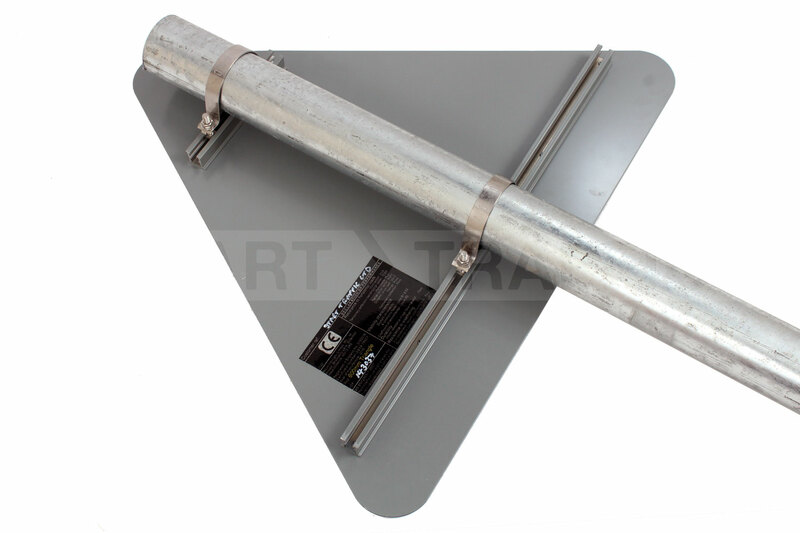 Twin rails on the rear of the sign allow easy and secure fixing to signposts. The clips and post are not supplied with this face but are available separately. You will require two clips per sign face. These signs are usually used in conjunction with the rest of our post mounted range of signs.